New, airless pump technology preserves antioxidants and hyaluronic acid. We eliminated our radish root preservative and replaced with more antioxidants and hyaluronic acid too! Nutrify Oil-Free Tonic is our potent antioxidant elixir that helps to hydrate your skin. Nutrify is not a toner, nor traditional serum. Nutrify is oil-free and non-astringent. Step 2.0 in our three-step series, Nutrify follows Purify, our sulfate-free wash. Nutrify helps hydrate skin, fights free radicals and waterborne pollutants or additives like chlorine. Please see Additional Information tab below on How to Use and FAQs. Our oil-free tonic is unique and unlike oil-base serums. Nutrify sits deep in the dermis to help keep pores clean, hydrate the skin, plus fight free radicals and waterborne pollutants or additives. One of our signature ingredients is Bellis perennis, a daisy flower extract. The non-bleaching botanical helps stop brown spots. Our closely guarded recipe contains the highest grade active ingredients which are slowly blended to retain maximum potency. 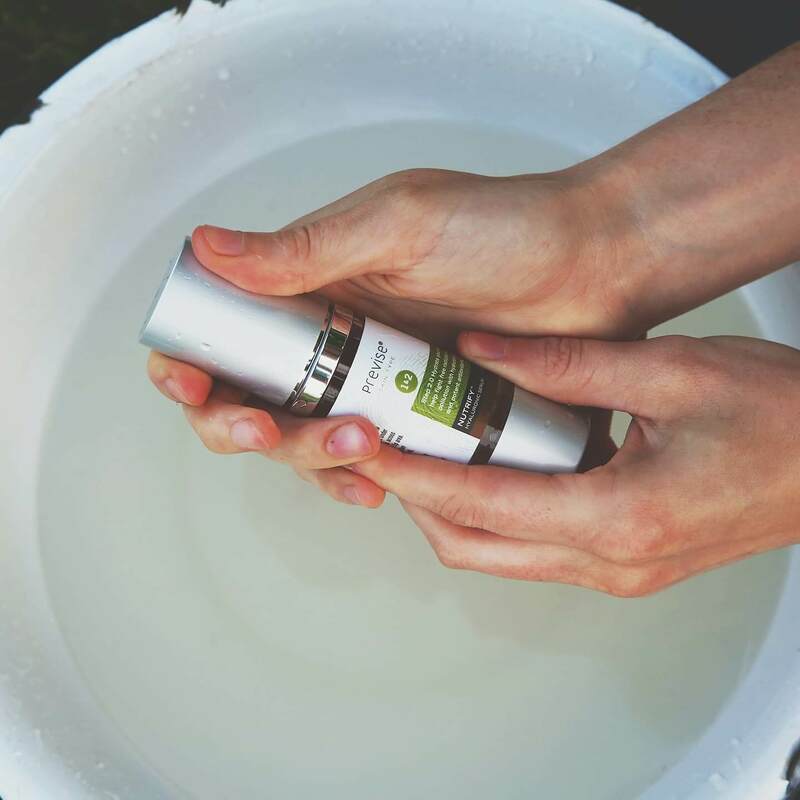 You can expect Nutrify to help fight skin oxidization, promote cellular regeneration, and even skin tone while mattifying for a cleaner appearance for both men and women. 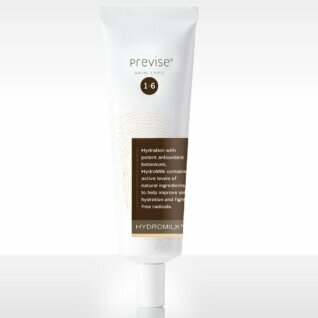 As with all Previse products Nutrify is free of parabens, silicones and skin clogging petroleum ingredients. Please see Additional Information tab on How to Use and FAQs. Apply Nutrify 2x daily, morning and evening, immediately after cleansing your face. 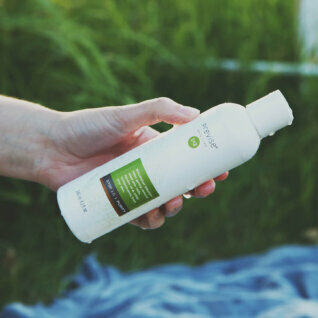 For best results, we recommend using Previse Purify cleanser for your specific skin type prior to Nutrify application. If using your favorite cleanser be sure to avoid those that contain oatmeal and plastic micro-bead exfoliators, which can micro-tear the skin and certainly pollute our environment. Is it a serum for night? Actually Nutrify is oil-free so it must not be applied after any silicone, petroleum or oil based serum. The botanicals and hyaluronate will not penetrate oil. Nutrify is intended for twice-daily use. No. Though Nutrify contains a potent blend of antioxidants + hydrating ingredients it is not occlusive. Nutrify will not form a moisture barrier to the skin, which is what moisturizers are intended to do [among other things]. We recommend our HydroBalm or HydroMilk as moisturizer or lotion alternatives. Do we need to avoid sun exposure after applying? Unlike retinol based products you do not need to avoid UV in the same way. We do advise on maintaining a healthy relationship with the sun. The sun after all aids our body in creating vitamin D. It is during prolonged exposure to UV that we recommend using a sunscreen. Our SunSheer is free of the ingredient villains. We do advise avoiding the chemical sunscreens and opt for physical based options, e.g. sunscreens with zinc and titanium. Do you recommend applying with clean fingers or a cotton pad? Clean fingers. Definitely clean fingers. 5 drops in the palm of one hand. Use fingers of your other hand to dab/apply. The cotton swab only soak up the elixir, which is a waste of goodness! I received this product in my latest GlowingBeets box. The first thing I noticed was that the size was very generous for a serum, especially as you only need a few drops for each application. The texture is light, easy to apply and absorbs quickly. I have not been using it long enough to comment on changes in my skin, but I plan to continue using this along with Step 3 Defend and see how it goes.